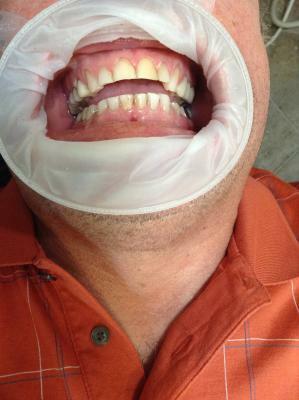 Looking for a Fairhope, AL dentist who has a great teeth whitening system? Look no further than Sweetwater Dentistry in Fairhope, AL! We offer two different treatments! We have a whitening pen which is great for spot treatments or on the go. We also have an in house two session treatment to get your teeth up to 8 shades whiter! Not to mention that we have it at a great price. Mention this article when you call (251)550-7770 or fill out the information below and let us contact you to set up a free consult!